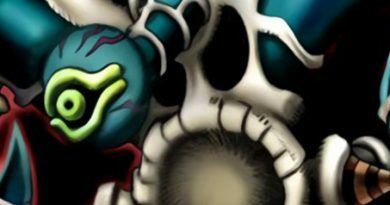 Pendulum monsters are some of the oddest cards in Yu-Gi-Oh!, boasting multiple effects and applications. There are a ton of moving parts, such as maintaining scales and knowing which combo pieces can survive disruption. Due to this, Pendulum-based decks can be disrupted easily. Additionally, because of their need for a mix of combo pieces and scales, the room in their deck to counteract disruption is limited. 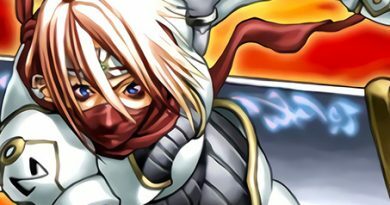 For the purpose of this article, I’m going to refer to Pendulum Magicians as currently they are the most relevant Pendulum deck. Despite the need for scales, Pendulum Magician has incredible consistency. 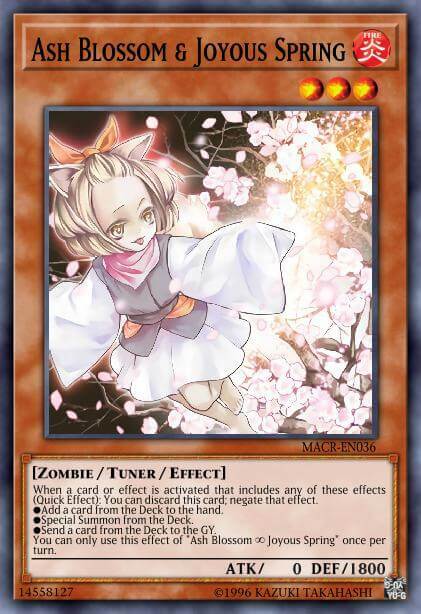 Between Wisdom-Eye Magician, Pendulum Call and Duelist Alliance – we got searchers for your searchers! – you’ll rarely ever brick. This consistency extends to combo pieces as well, since Heavymetalfoes Electrumite can “search” any Pendulum card. Pendulums do not need to go out of their way to make link arrows, since Electrumite is such a boon anyway. Pendulum decks in general have an innate floatiness. As long as you continue to have scales, you get one monster from the Extra Deck every turn. Finally, Pendulum Magicians have access to incredible Extra Deck options. 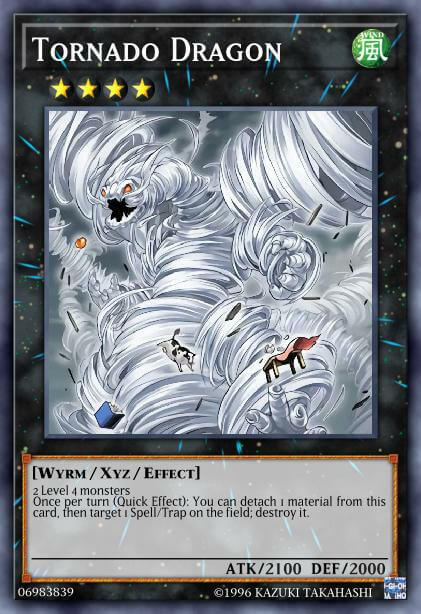 XYZ options like Supreme King Dragon Dark Rebellion and Number S39: Utopia the Lightning provide OTKs. Defensive options like Number 41: Bagooska the Terribly Tired Tapir or Norito the Moral Leader can protect the board. Harmonizing Magician also easily provides hard-hitting synchros, like Supreme King Dragon Clear Wing, PSY-Framelord Omega, and Beelze of the Diabolic Dragons. Hand traps are definitely a main concern. Specifically, Electrumite is suspect to a plethora of hand traps. Going second can be a struggle, since resources must be carefully split between scales and combo pieces. A disruption of either part could lead to not having a proper way to break an opponent’s board. In late game, the popping of scales can result in floundering to get anything on board. The worst of this is that due to the nature of Pendulum decks – one that always needs scales and combo pieces – it is difficult to justify the inclusion of non-Pendulum cards, as it will affect consistency. In this sense, Pendulum decks will always have an inherent ceiling. Let’s go through a sample play to see how susceptible Pendulums are to hand traps. Activate Oafdragon Magician as a (2) Scale. Activate Duelist Alliance to search for Pendulum Call. Activate Pendulum Call, discarding Supreme King Dragon Darkwurm, search Black Fang Magician and Harmonizing Magician. Activate Supreme King Darkwurm’s GY effect, special summon it and search Supreme King Gate Zero. Normal Summon Purple Poison Magician. Link Summon Heavymetalfoes Electrumite using Darkwurm and Purple Poison. (Optional) Use Electrumite’s Link Summon effect, sending Wisdom-Eye Magician from Deck to the Extra Deck. Activate Supreme King Gate Zero as a (0) Scale. Activate Electrumite’s effect, targeting and popping Gate Zero, and adding Gate Zero back to your hand. Draw a card due to Electrumite’s (3) effect. Activate Black Fang Magician as an (8) scale. Pendulum summon Harmonizing Magician and Gate from hand, and Wisdom-Eye and Purple Poison from Extra Deck to Electrumite’s arrows. Activate Harmonizing Magician’s effect to Special Summon Xiangke Magician from the Deck. Synchro Summon Psy-Framelord Omega using Harmonizing Magician and Wisdom-Eye Magician. Use Psy-Framelord Omega’s effect to banish itself and a card from the opponent’s hand. 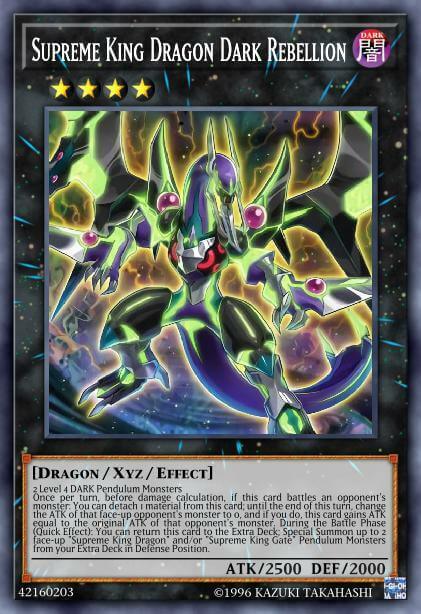 XYZ Summon Odd-Eyes Absolute Dragon by overlaying Xiangke Magician and Supreme King Gate Zero. Link Summon Zefra Metaltron by using Heavymetalfoes Electrumite and Odd-Eyes Absolute Dragon. Use Absolute’s effect to summon Odd-Eyes Vortex Dragon to Zefra Metaltron’s arrow. Use Oafdragon’s pendulum scale effect to add Harmonizing Magician from the Extra Deck to your hand. The most effective hand traps are Droll & Lock Bird and Ash Blossom & Joyous Spring. They can disrupt the entire combo by decreasing consistency. Clearly, pendulums are crippled by hand traps. There are plays that can skirt around it, such as not activating Electrumite’s effect in step six. However, if you are in a position to not have to have a search before you Pendulum Summon, then it’s likely that you already drew a very good opener. Pendulums are capable of OTKS via the use of Extra Deck monsters, such as Dark Rebellion or Borrelsword Dragon. If given a hand that includes Harmonizing Magician, it is totally capable of breaking most boards. If you don’t draw Harmonizing, then you’ll need to search it with Pendulum Call or Electrumite. 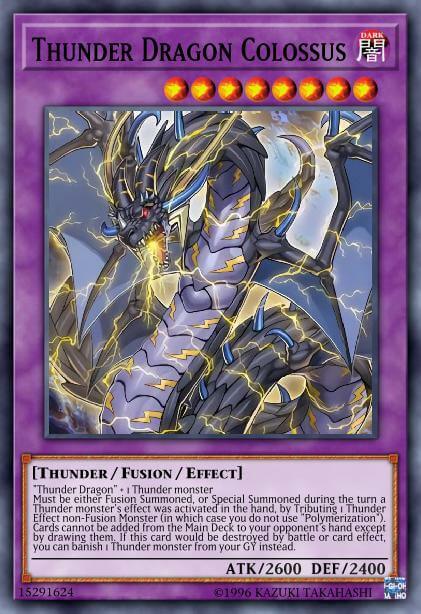 Electrumite can be stopped easily, but Pendulum Call (and by extension, Duelist Alliance) is stopped by Ash Blossom, Droll, and Thunder Dragon Colossus. Pendulum Call being stopped is a death sentence. Sustainability should theoretically not be an issue in a deck that gets two-ish cards free per turn. 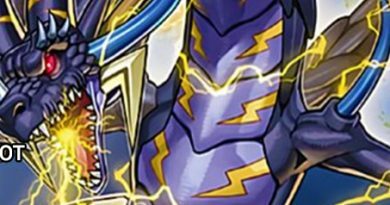 In between cards like Oafdragon, Harmonizing and the mechanic of Pendulums, the deck can manage to drop a Synchro or XYZ each turn. This, however, assumes that you have proper scales. The current meta is unkind to continuous spells. Tornado Dragon can bully high or low scales, Twin Twisters is common, and decks have in-archetype ways to pop scales. Without the ability to Pendulum Summon, the deck will flounder. With access to only a normal summon, Pendulum monsters become bricks in the hand. You can extend with cards like Dragon Ravine, but that needs to be drawn. Link monsters are difficult to make after Electrumite, limiting board creation. As a simple logical conclusion, if you do not have proper scales, you cannot Pendulum Summon. Therefore, a Pendulum deck is more consistently able to Pendulum Summon if it runs a large amount of Pendulum monsters. If Pendulum monsters are taken out for cards to break boards like Kaijus or strong non-pendulum monsters like Apex Avian, the consistency lowers. This is the inherent flaw that caps the potential of Pendulum decks. Pendulum decks that rely on Electrumite for consistency will always be weak to hand traps, because playing cards like Called by the Grave lowers consistency. Combo protection cards are useless if you brick and can’t pull off the combo in the first place. Essentially, a Pendulum deck must be made of draw, search, and Pendulum monsters above all else. This is what I believe is the most limiting factor of any Pendulum deck, and creates a ceiling: it simply does not have the space for cards to cover its weaknesses. Likes all things Ritual Beast.